4 styles, 4 stories... Discover the ambiance we create! 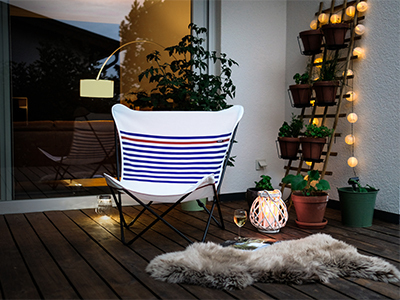 By dressing our Pop Up in white canvas with blue and red stripes, Lafuma Mobilier brings you an early holiday feeling! 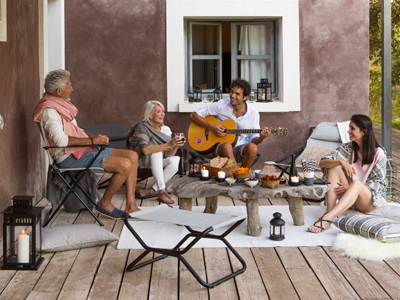 In this article, we wanted to give you a summary of our different categories of products to help you choose the best model to furnish your outdoor living space, and which will be with you in your moments of daily relaxation.